A Chief Executive of a national a charity promoting inclusion and achievement for deaf children has been appointed as a Non-Executive Director at Harrogate and District NHS Foundation Trust. Sarah Armstrong is an experienced leader in the charity sector, having also been a senior manager for a national charity leading in volunteering policy and practice and a regional lead for a charity raising aspirations for young people with a disability. In a previous role, she was Chief Executive of York CVS, an ambitious social action organisation. Sarah is passionate about the value of volunteering and the unique contribution volunteers can make, especially within a healthcare setting. An active volunteer herself, she has undertaken a number of volunteering roles from advocate to event organiser, and on one occasion she spent a week supporting disabled adults in Italy learning how to ski! Harrogate and District NHS Foundation Trust cares for the population in Harrogate and the local area as well as across North Yorkshire and Leeds. It also provides children’s services in County Durham, Darlington, Teesside and Tyne & Wear. 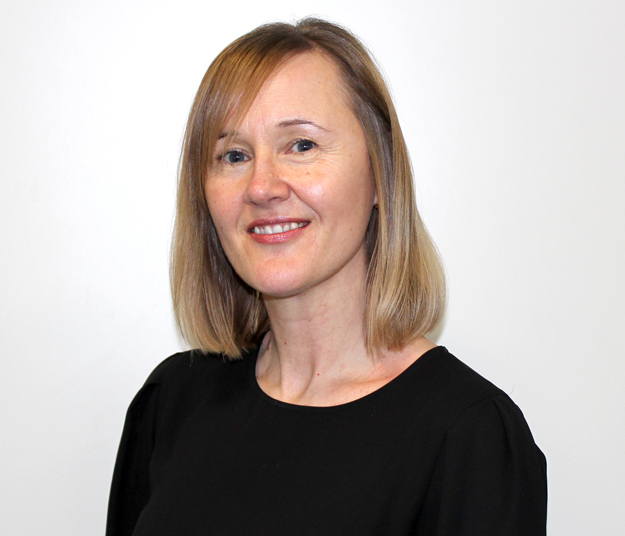 Angela Schofield, Chairman at Harrogate and District NHS Foundation Trust, said: “I am really pleased to welcome Sarah to the Board. She brings with her a wealth of experience from her time with charitable organisations which will bring a new perspective to our planning and decision-making.